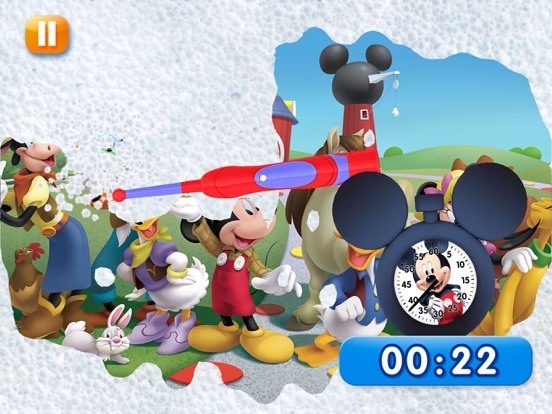 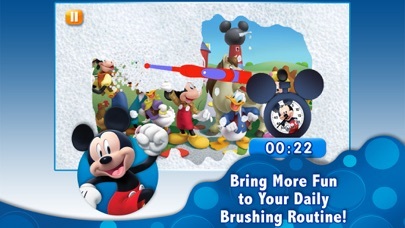 Bring more fun to your daily brushing routine with Disney Magic Timer by Oral-B! 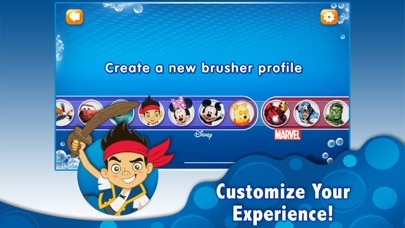 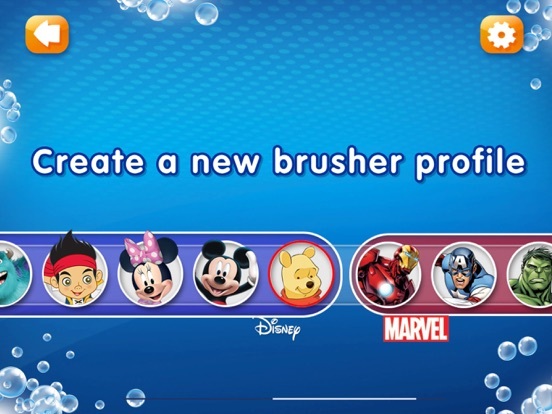 Now featuring twenty-three of your favorite Disney, Marvel and Star Wars characters, use this app to seamlessly encourage your kids to brush longer. 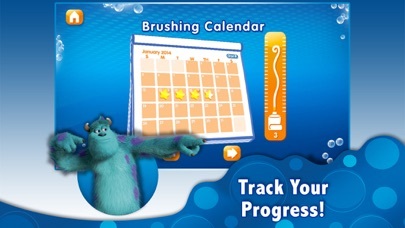 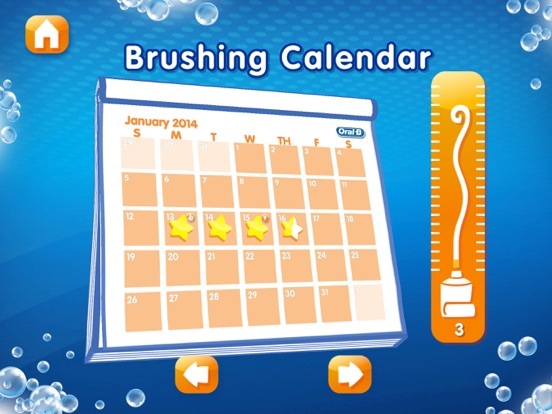 Longer, happier brushing for your little one is just a download away! 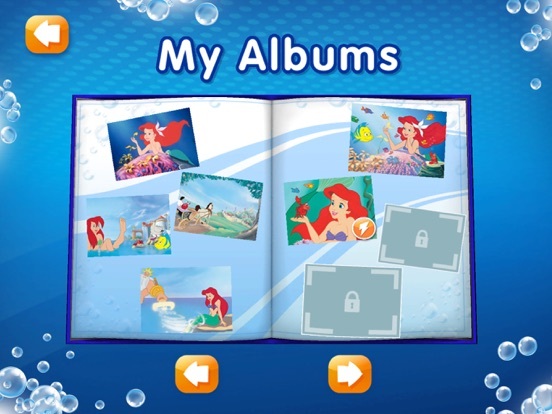 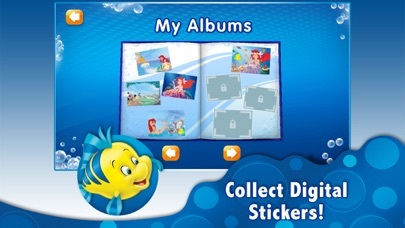 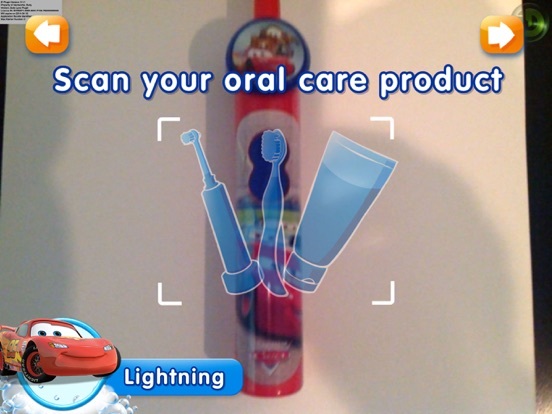 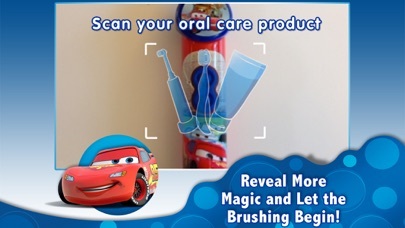 All it takes is three simple steps: 1.Download the Disney Magic Timer app by Oral-B 2.Scan any Crest or Oral-B Pro-Health Stages product with your iPad, iPhone or iTouch 3.Reveal more fun and let the brushing begin.